As long as the rain holds off, the festivities for Saturday at the University of Alabama will be exciting for Crimson Tide fans. 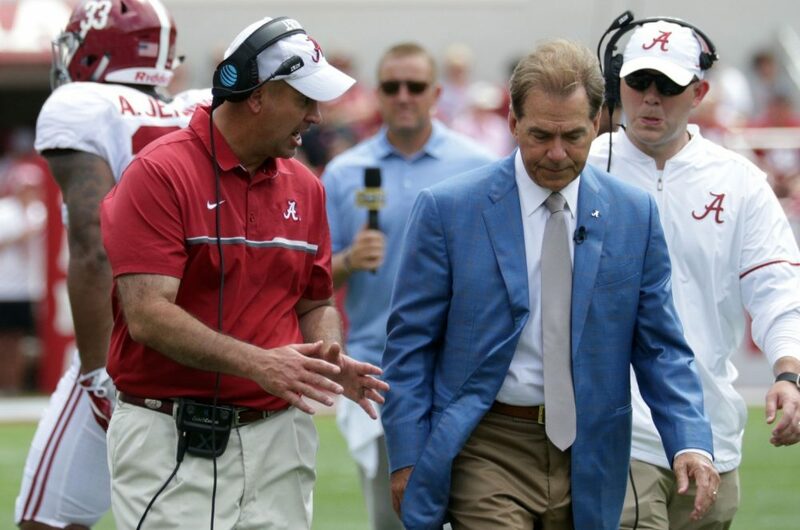 Head coach Nick Saban is prepared to navigate his 13th spring game at the Capstone, and this one has the energy of possibly being the best one to date. 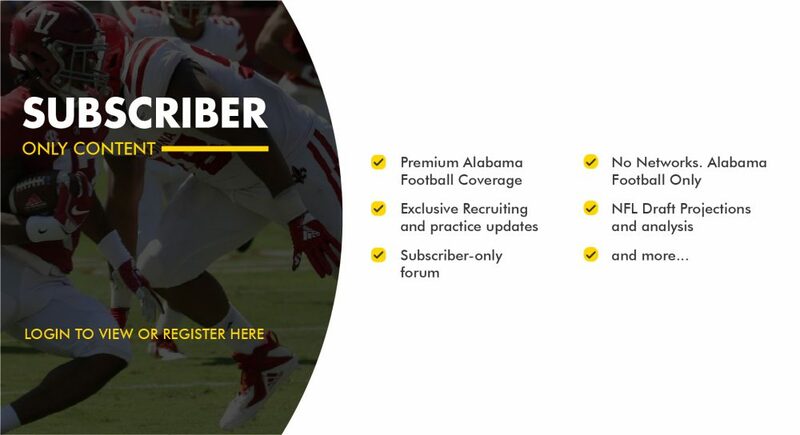 After Saban spoke to the media on Thursday – concerning players that won’t participate – a list of rosters was provided to Touchdown Alabama Magazine via sources. While everyone is excited to see returning players, expect a few freshmen to grab headlines and immediately push their way into the hearts of fans. Listed below are the rosters for Crimson and White heading into this weekend’s exhibition and the final session of spring practice.